The Plunder is a fuller-plane shape board designed to bring versatility and fun to small waves without forgetting about that superior performance spark, too. 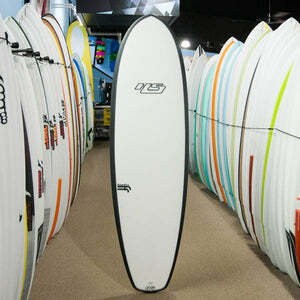 "The Plunder provides the option of riding as a single fin, 2+1, tri-fin, and quad setup for maximizing fun." Hayden Shapes Plunder FutureFlex 5'6"
The way the Plunder is so easy to paddle and effortlessly generate speed allows you to ride this board with a relaxed sense of style to find that enigmatic “flow” in all types of small waves. 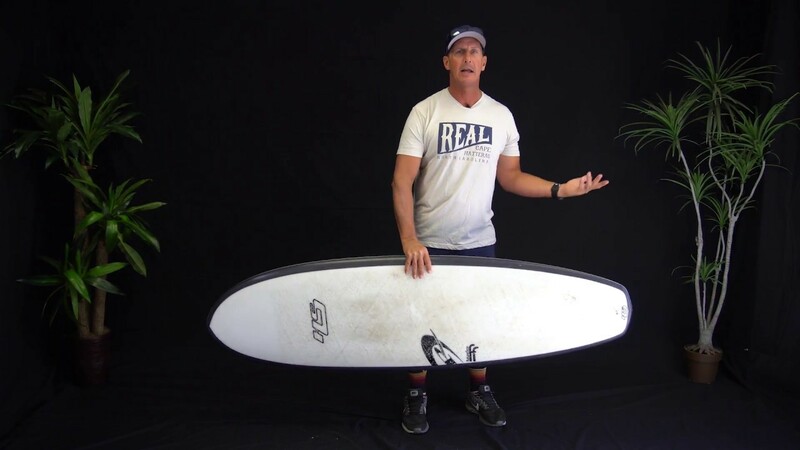 The board has a flat rocker throughout to produce speed in all areas of the wave, but the rolled vee in the entry and double vee throughout the tail allows the board to ride smoothly through the entry, while fast and sensitive on the tail-end. The fin setup is also highly unique, with versatility in mind. With the option of riding the Plunder as a single fin (pushed to the back of the box) it has a smooth flowing feel with plenty of pivot around the fin during turns. To create a little extra speed, a 2+1 setup can be arranged (with the single fin pushed to the front of the box) giving the board a blend of the thruster feel with the traditional single fin setup. Finally, as a quad fin (HS1 Large Fronts, with our HS Rear Quads) the board flies down the line and across any fat section giving this shape the most responsive feel and release possible. Again, the Plunder is definitely an entertaining board to add to your quiver, handling those days where surface area and speed are crucial for maximizing fun. Plus, with all its progressive versatility, the board that can keep up with your moods, depending on the waves and how you’re feeling. We’re not saying you’ll be taking waves out from under everyone…but the Plunder does has a tendency to reap rich rewards in dismal conditions.